Visit Seinäjoki - Events in the city of events - Solar Sound! 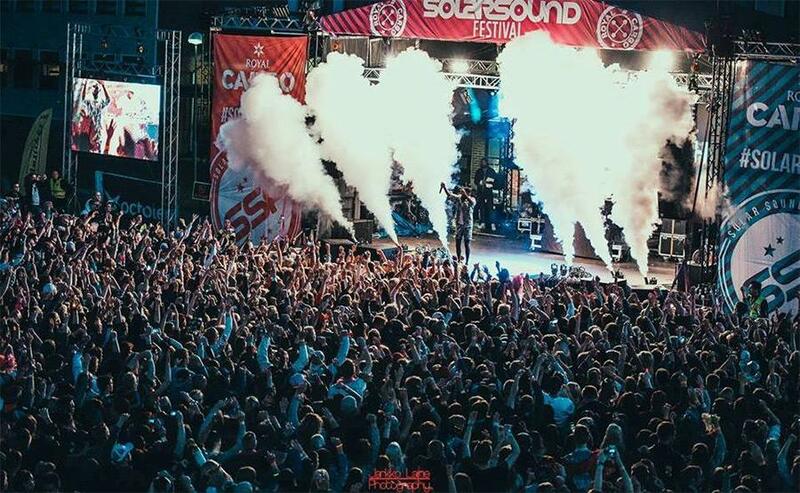 Organised for the fifth time in July 2017, the Solar Sound Festival is a city festival specialising in urban, electronic and pop music. Even in its first year, the festival exceeded all expectations and received 50% more visitors than was originally forecasted. In 2016, there were 25,700 visitors. The festival is held on the site of the Sedu Education Centre on Kirkkokatu in the centre of Seinäjoki. Solar Sound has quickly become one of the most popular festivals in Finland. In 2017, the festival is set to have its best line-up to date, with a number of international artists including top producer and DJ Alan Walker, Romanian dance music star INNA and the American electropop artist REDFOO. 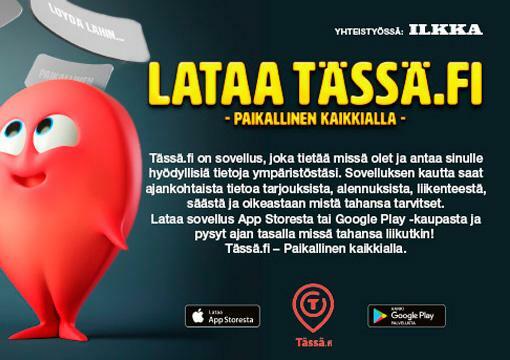 Finnish artists include Antti Tuisku, Mikael Gabriel, Evelina and a host of other rap, pop and EDM artists. Learn more about the City of Seinäjoki here!